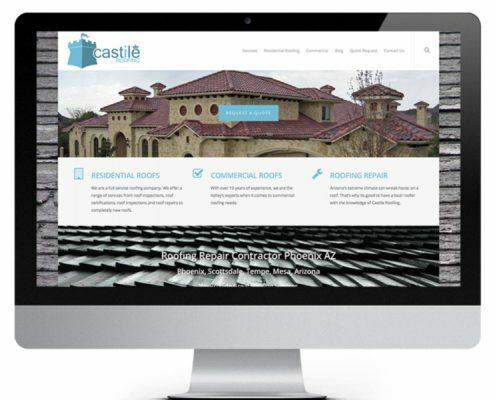 Castile Roofing is a professional roofing company in Phoenix, Arizona. 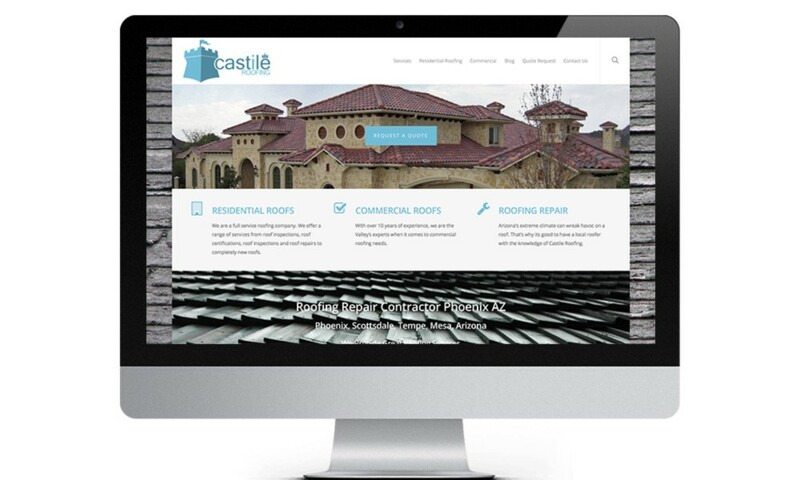 Castile Roofing came to us with an outdated website and no social media presence. 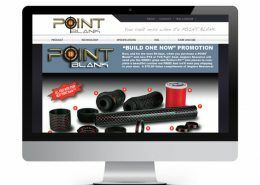 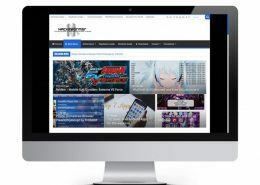 They now have a WordPress website that outranks all of their competition. 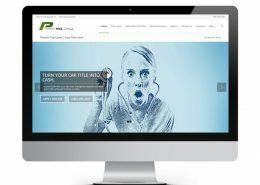 We developed a custom website design using WordPress, designed a new logo that has since been branded on vehicles and equipment, and set their social media up with proper branding. 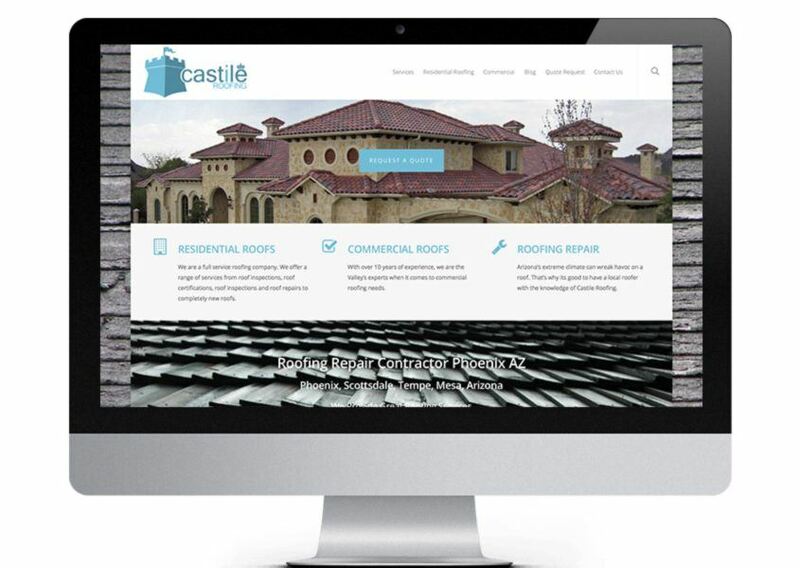 Since that time, Castile Roofing has become ranked number #1 in Arizona for their selected service category.